The Danner Radical 452 GXT boot is as light as it is tough. While internal and external support structures (via the patent pending TERRA FORCE technology deliver stability and responsiveness, a supportive midsole and sturdy footplate provide comfort. 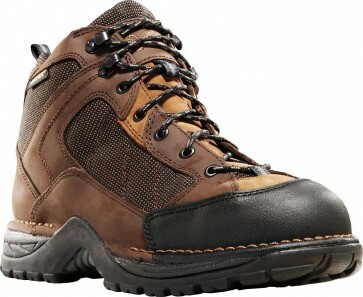 And the waterproof, breathable GORE-TEX liner keeps feet dry all day long.